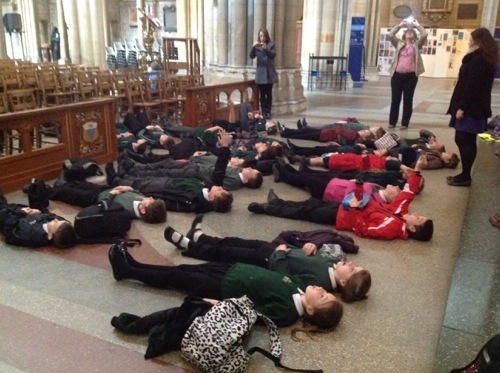 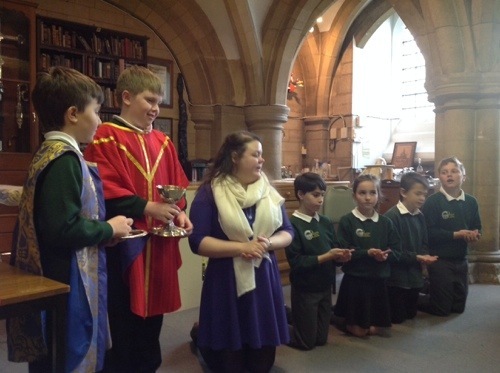 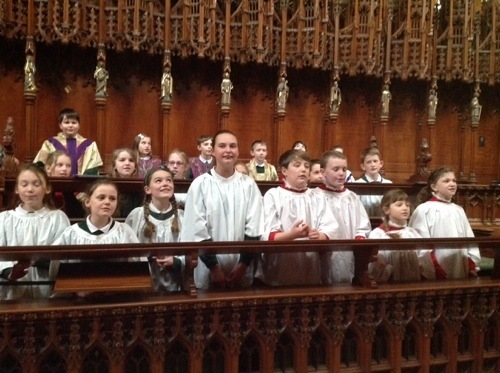 Class 4 enjoyed a morning at Truro cathedral on Tuesday 11th March. 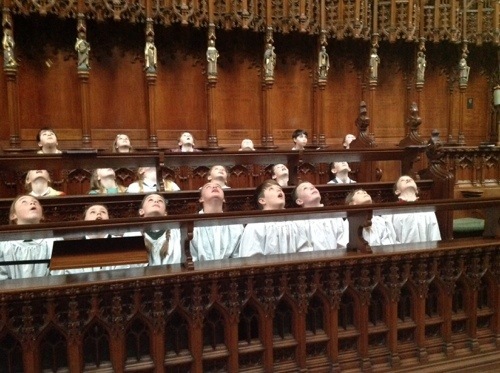 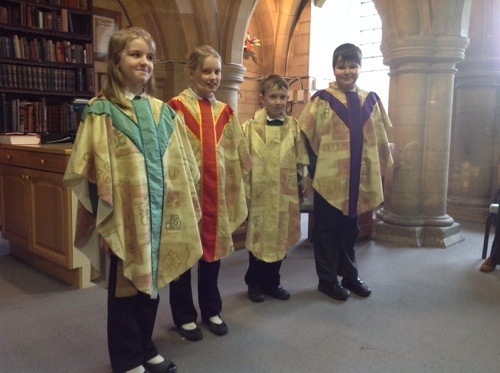 We learnt about the history of the cathedral itself as well as the roles of the members of the cathedral. 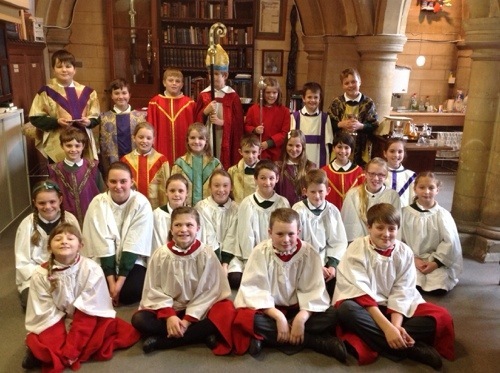 This is part of our religious education work this term. 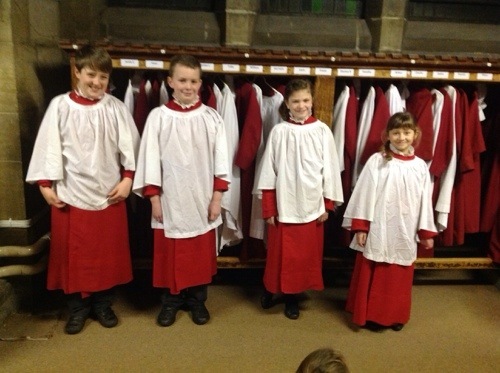 We went on a challenge to spot different items around the building, dressed up in various outfits, sang in the choir stalls and even went on a parade around the cathedral.